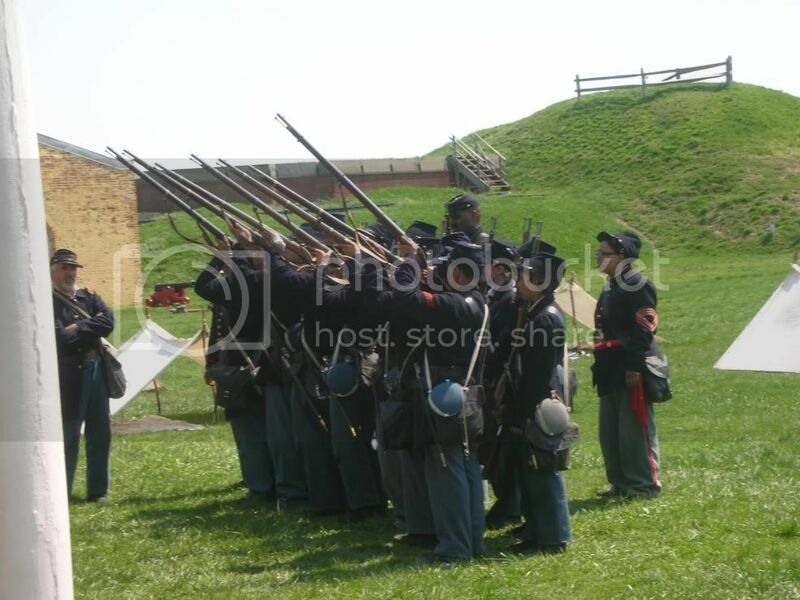 A fine day for a Reenactment. 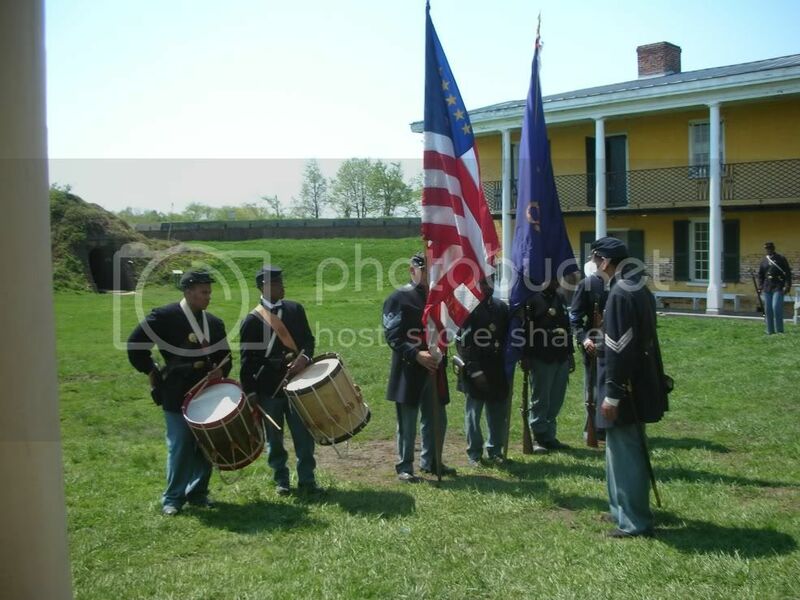 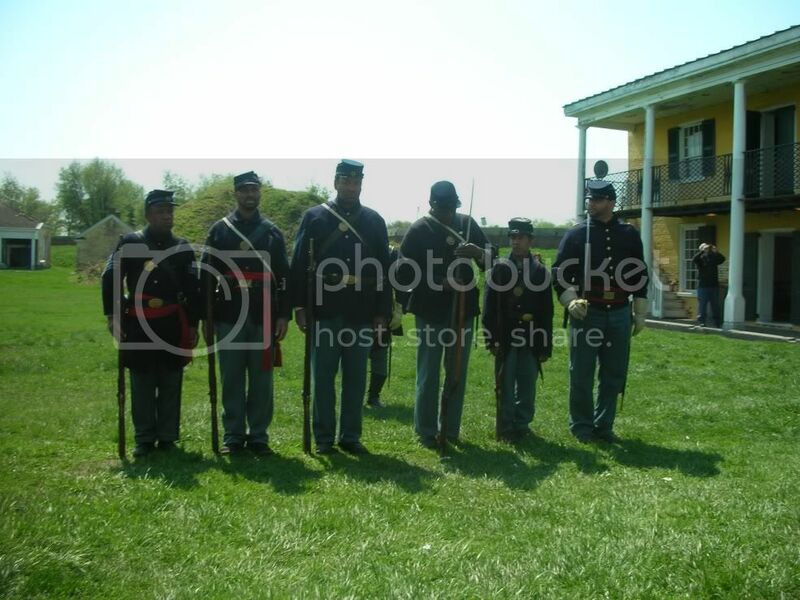 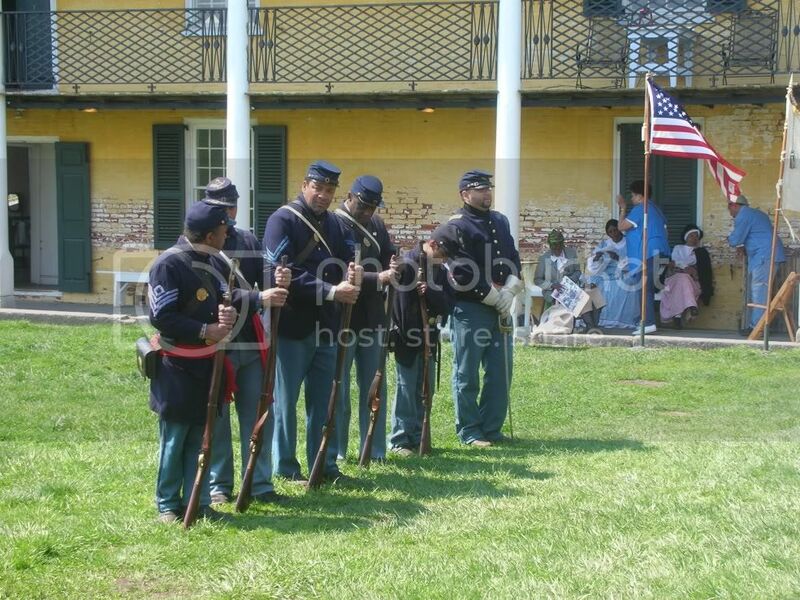 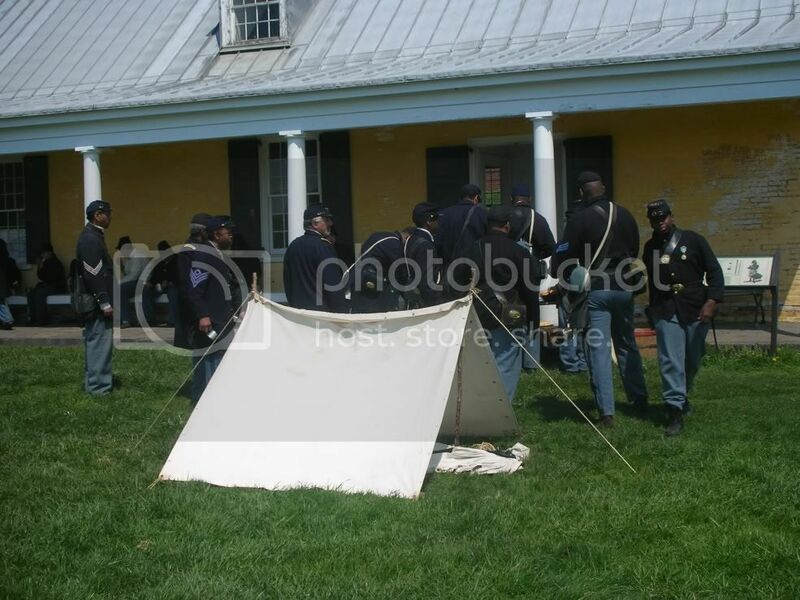 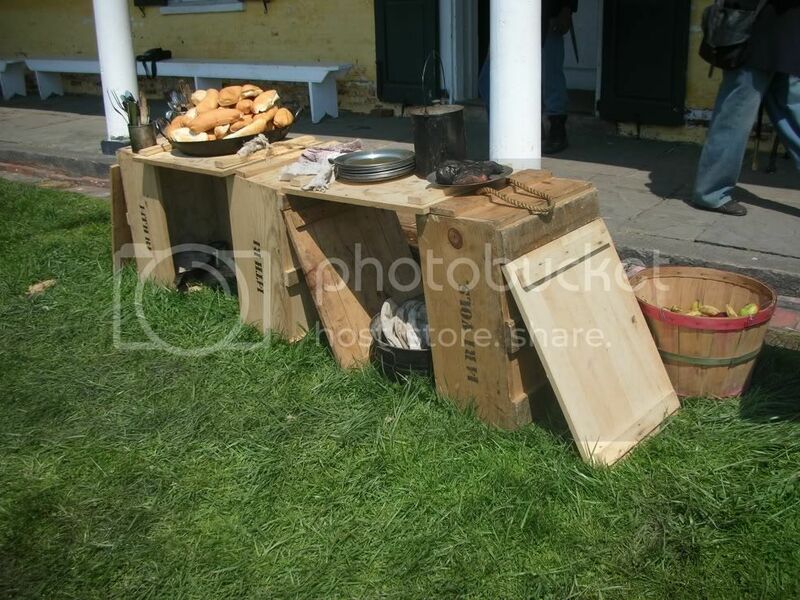 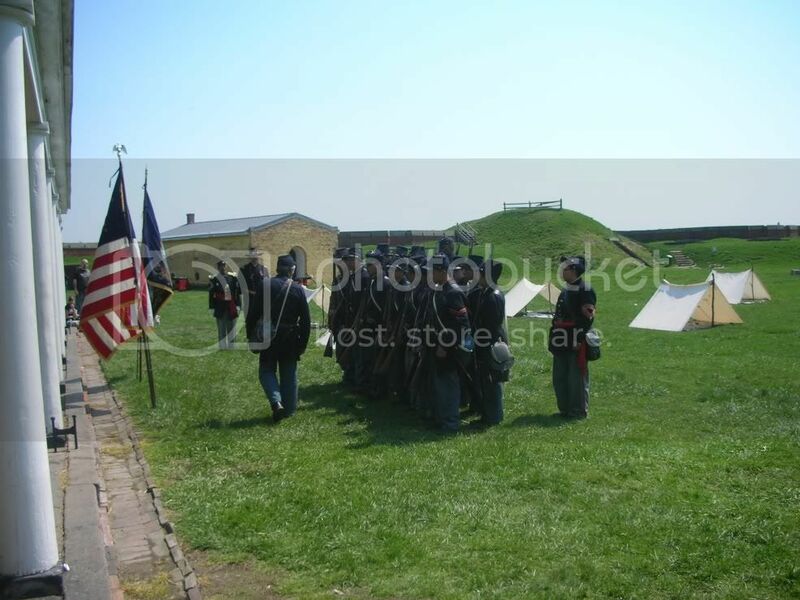 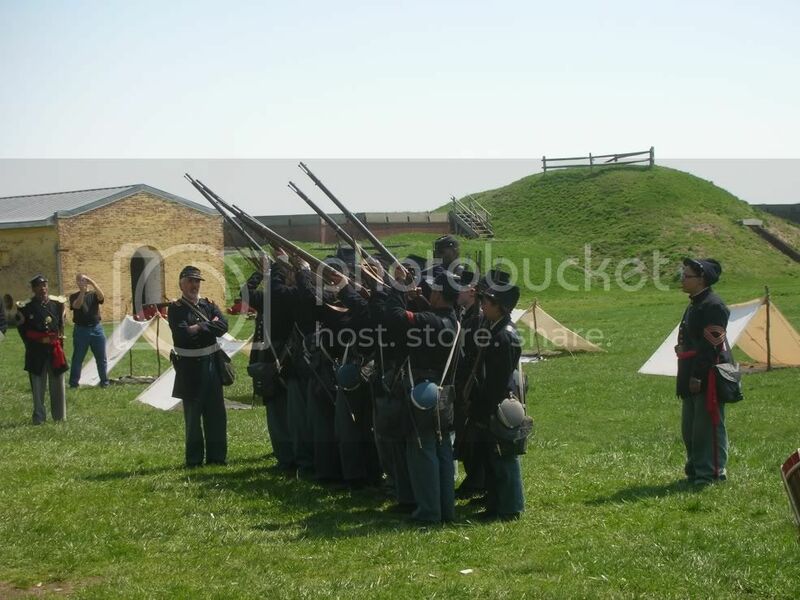 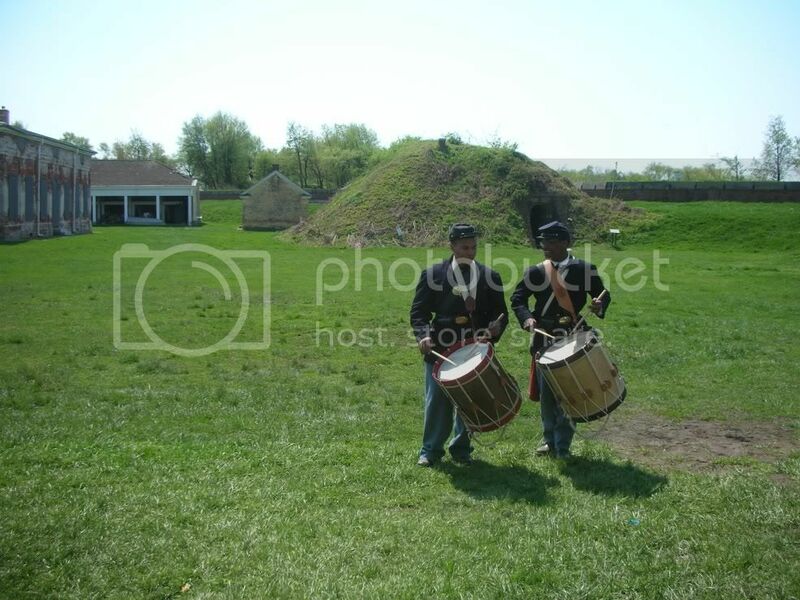 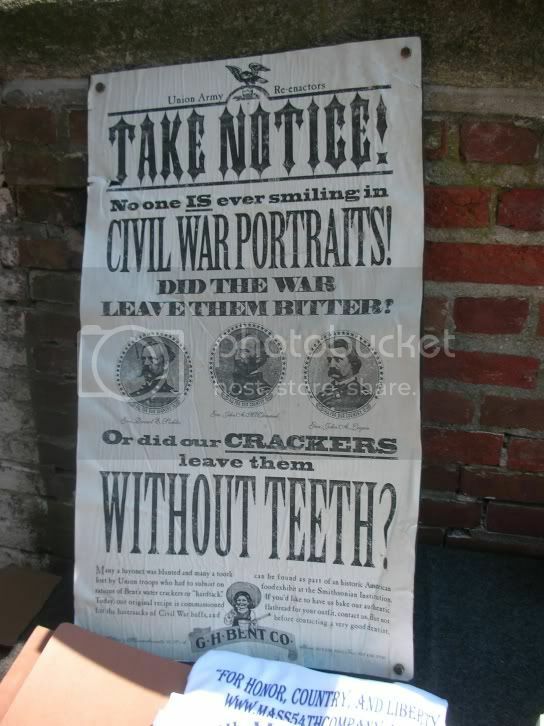 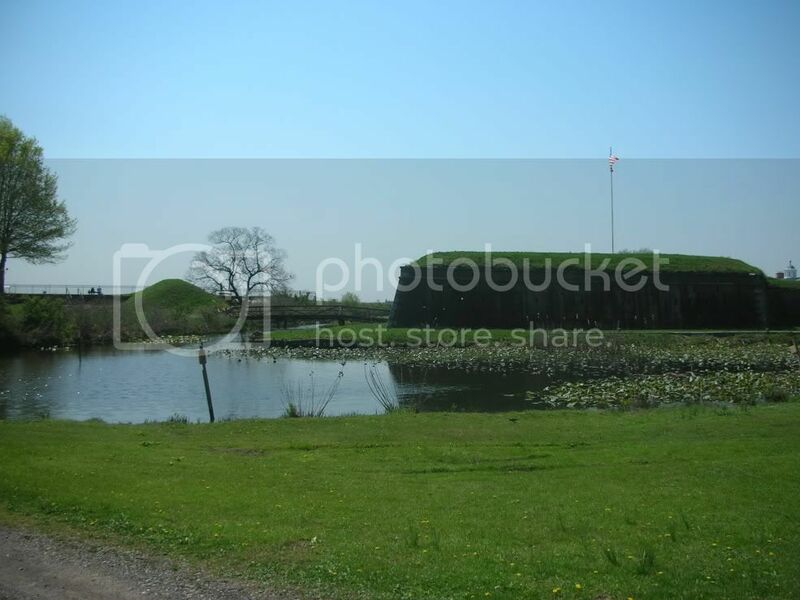 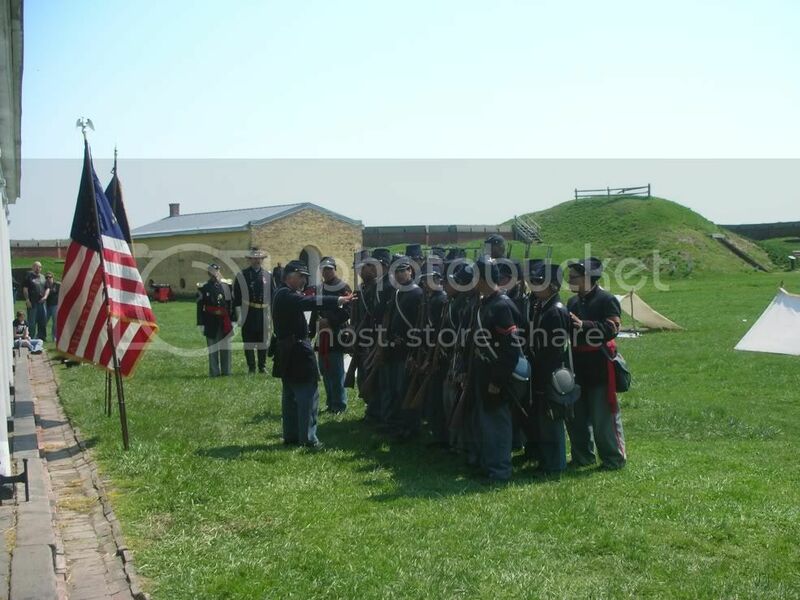 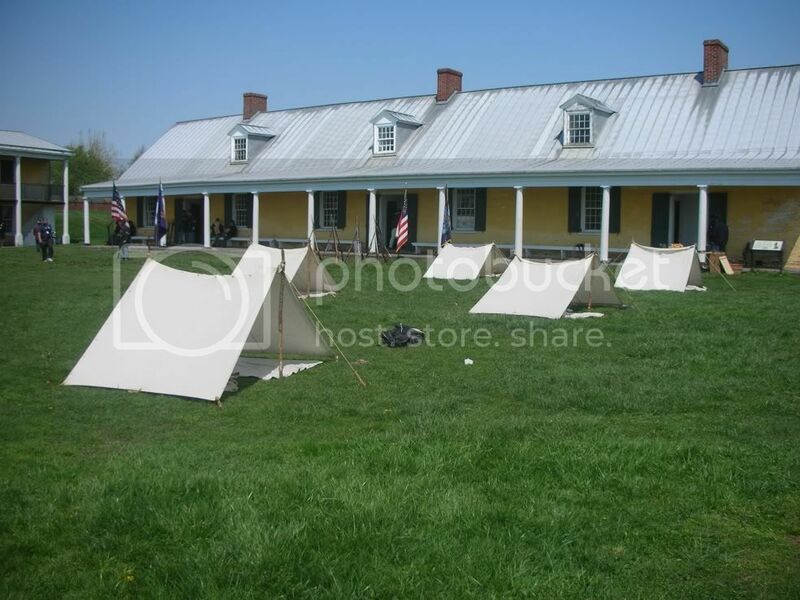 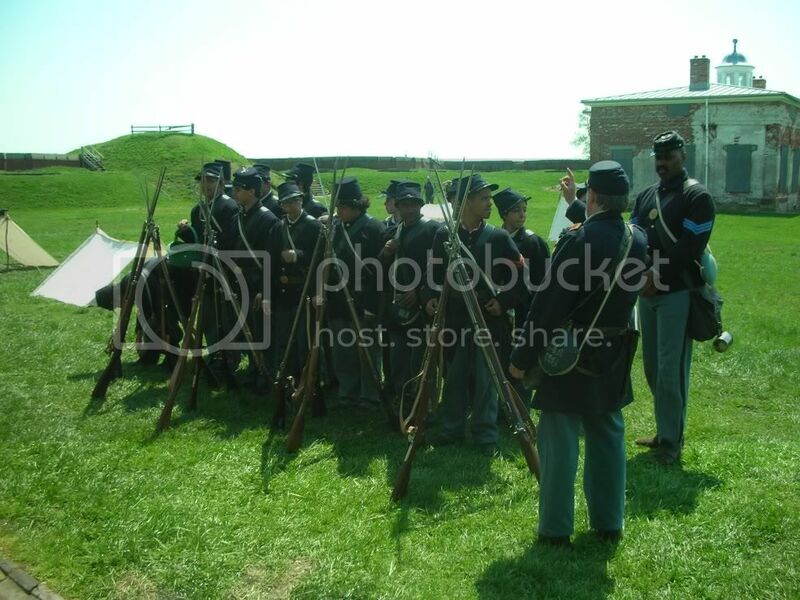 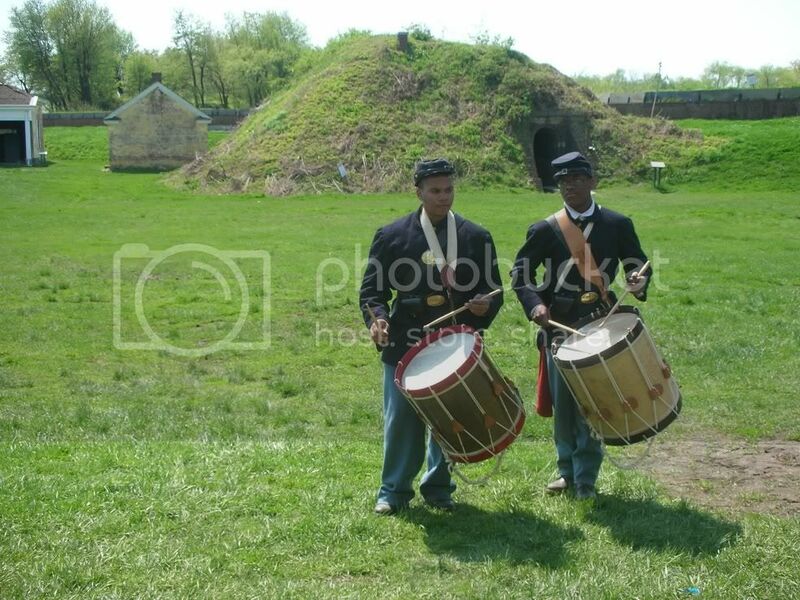 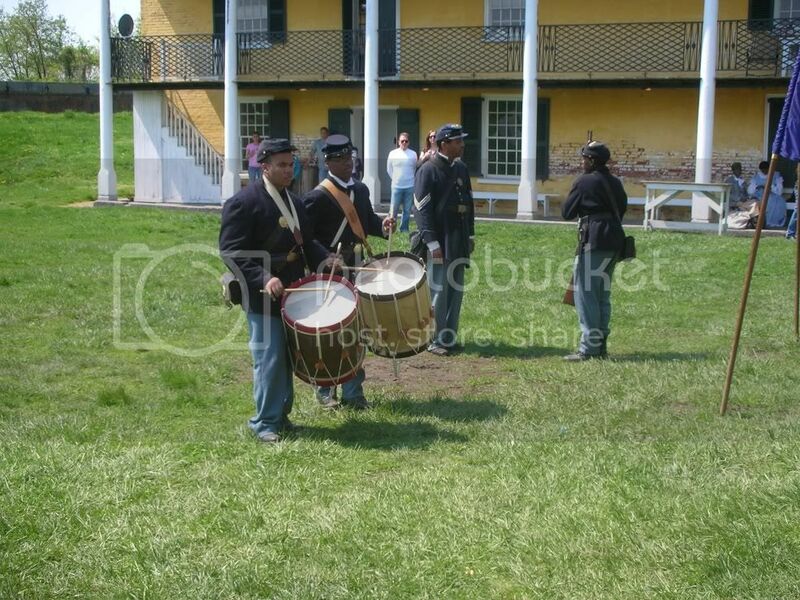 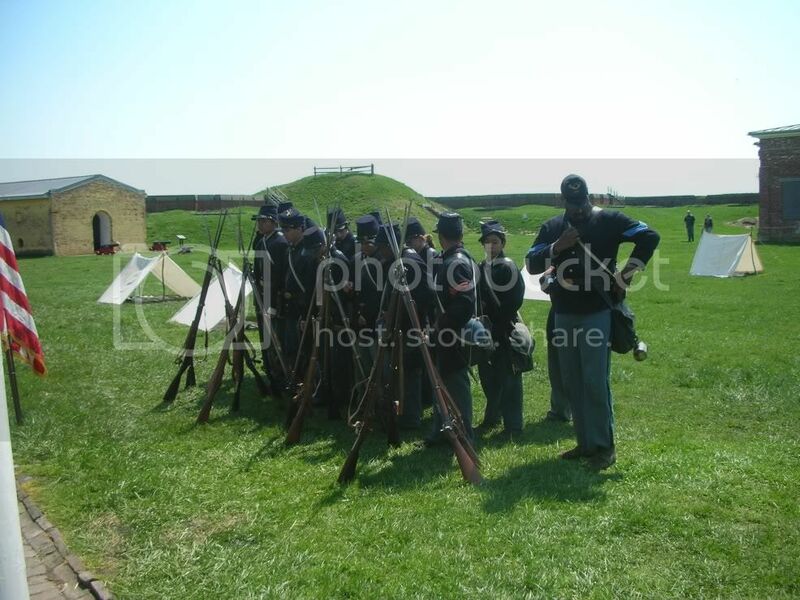 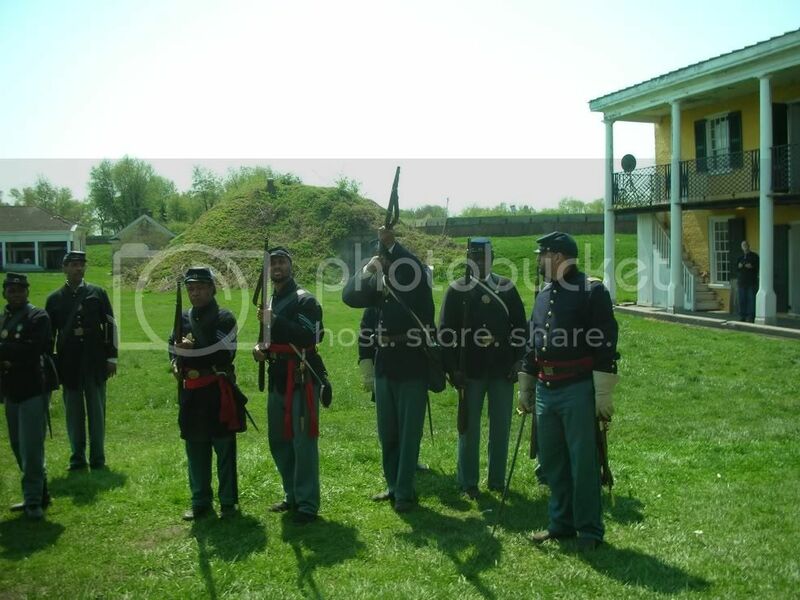 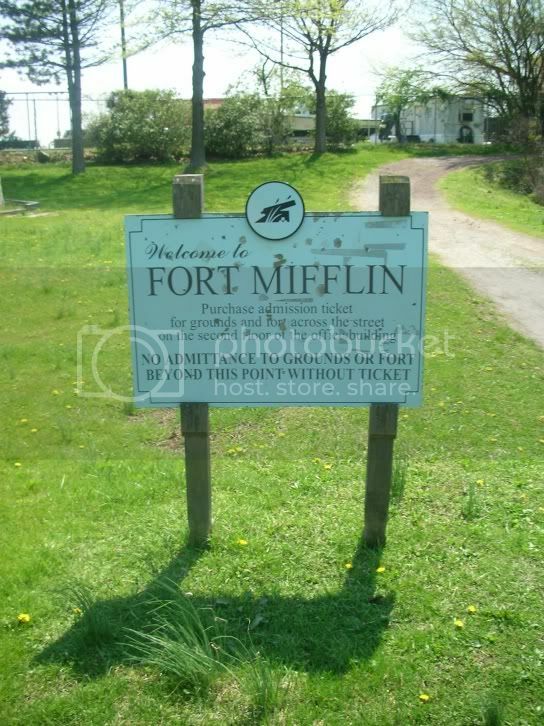 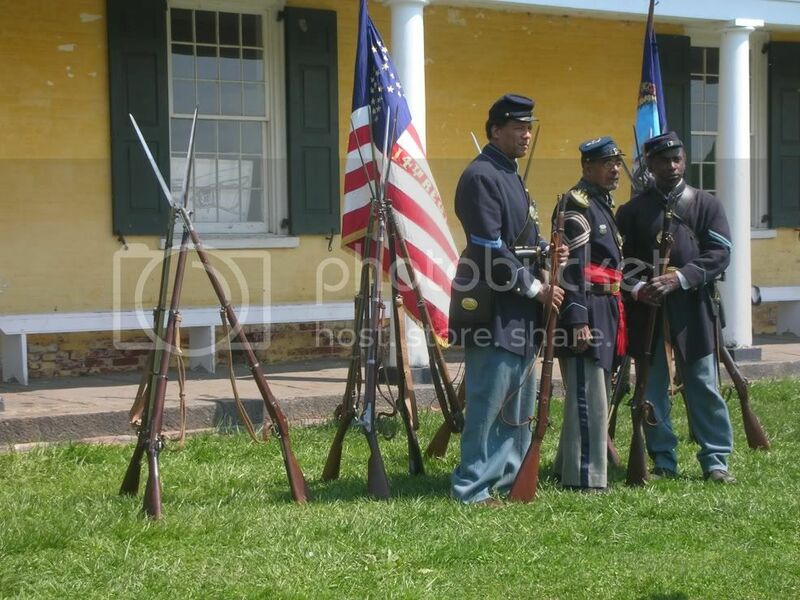 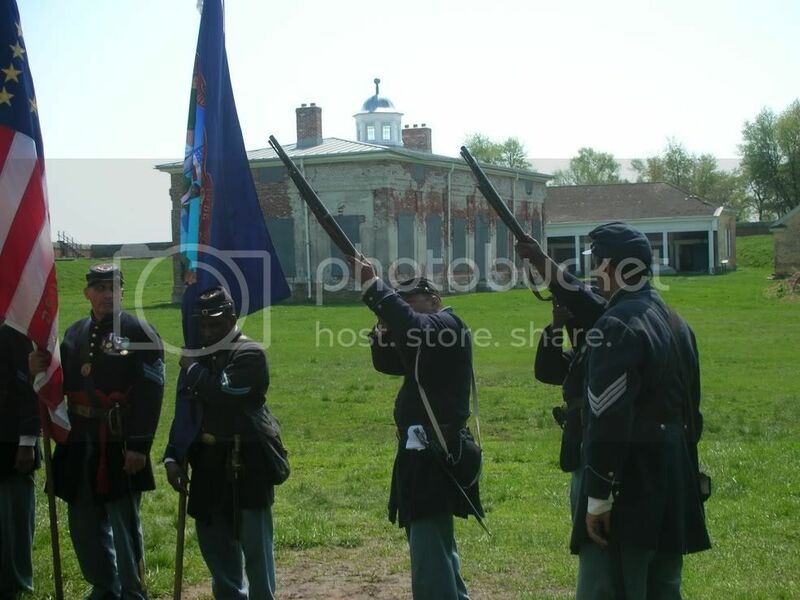 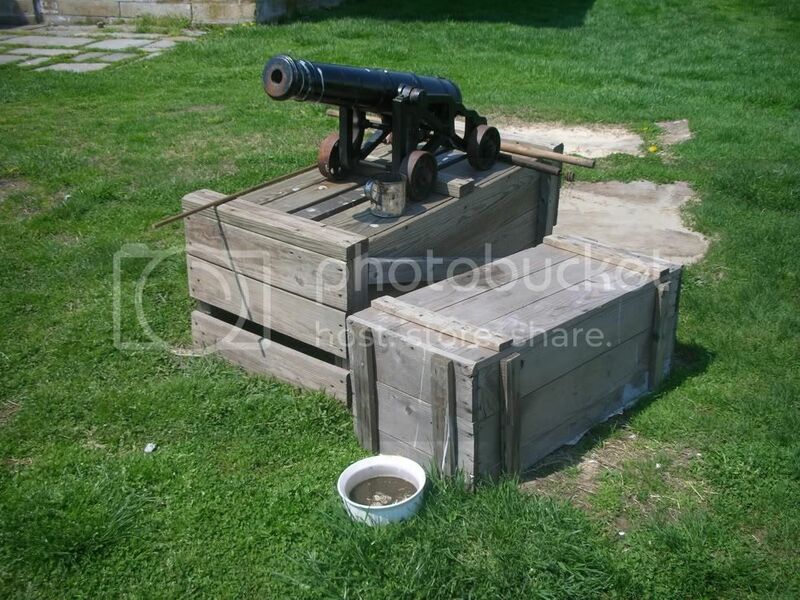 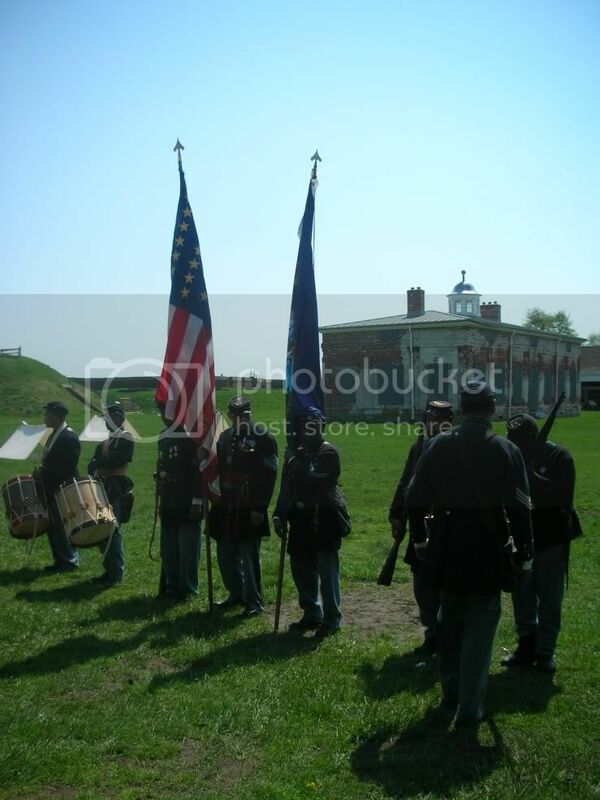 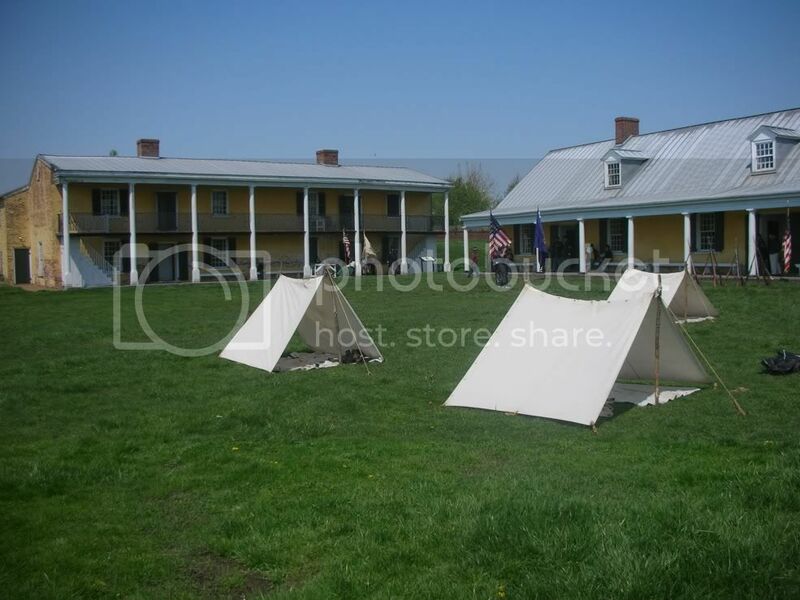 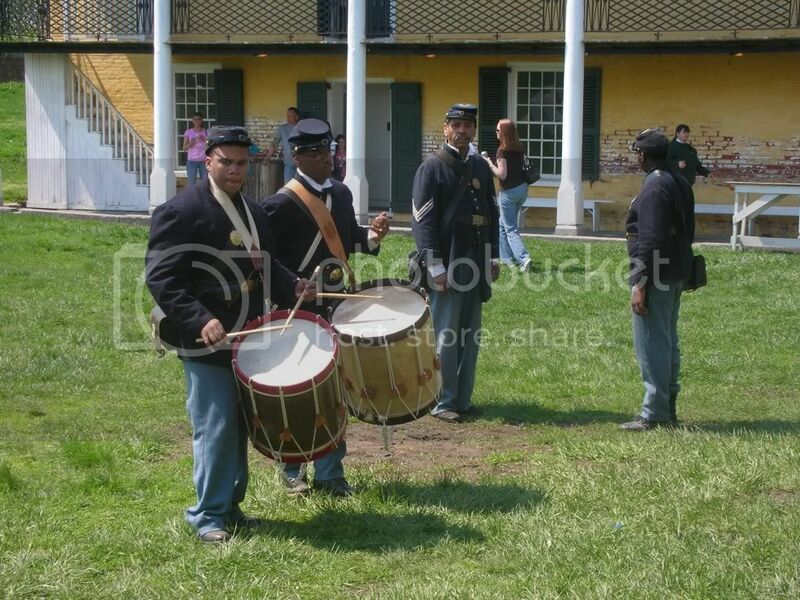 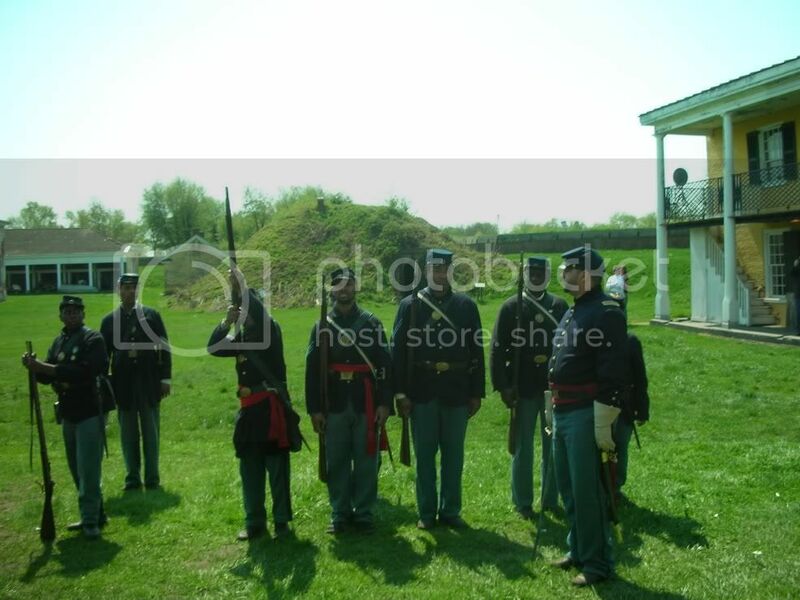 A Civil War Union USCT Encampment was held on April 11, 2010 at Fort Mifflin in Philadelphia, PA. 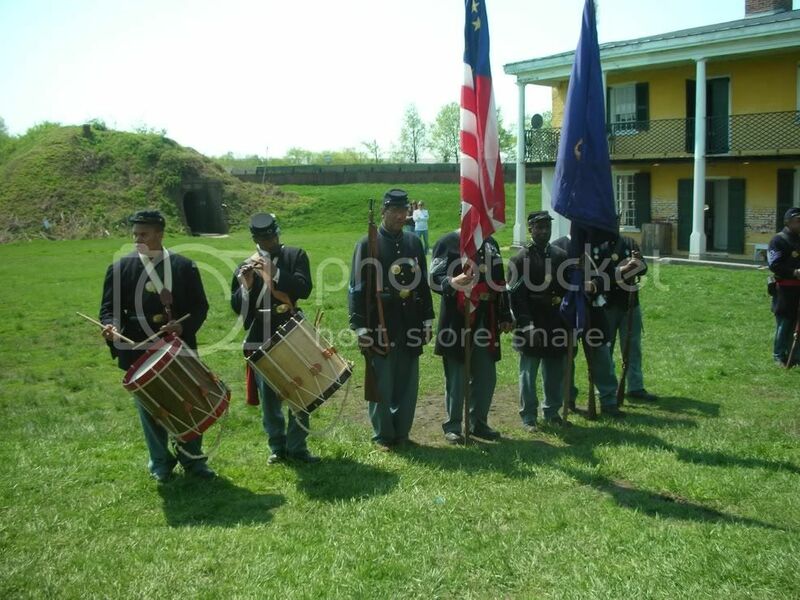 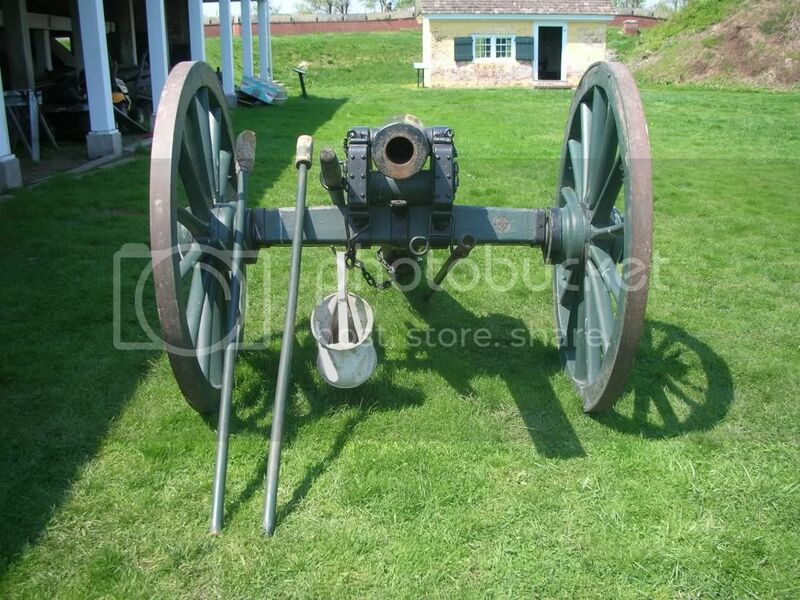 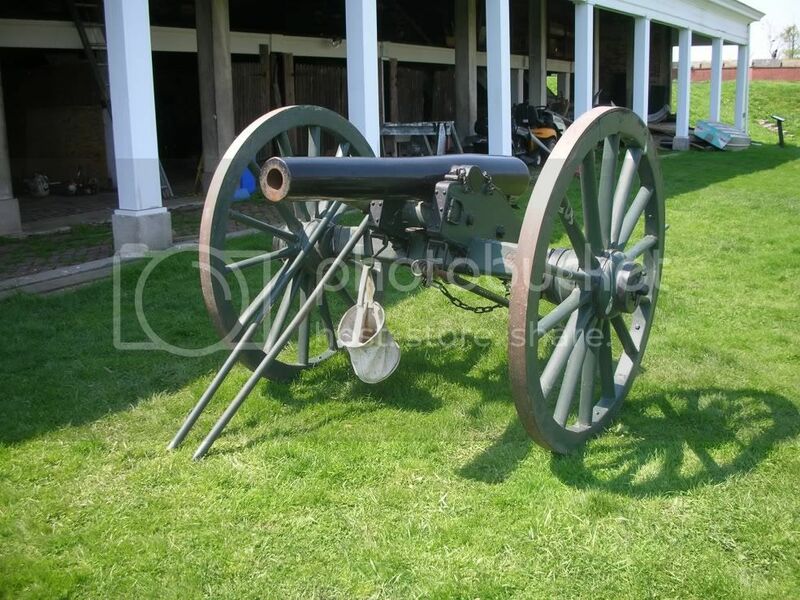 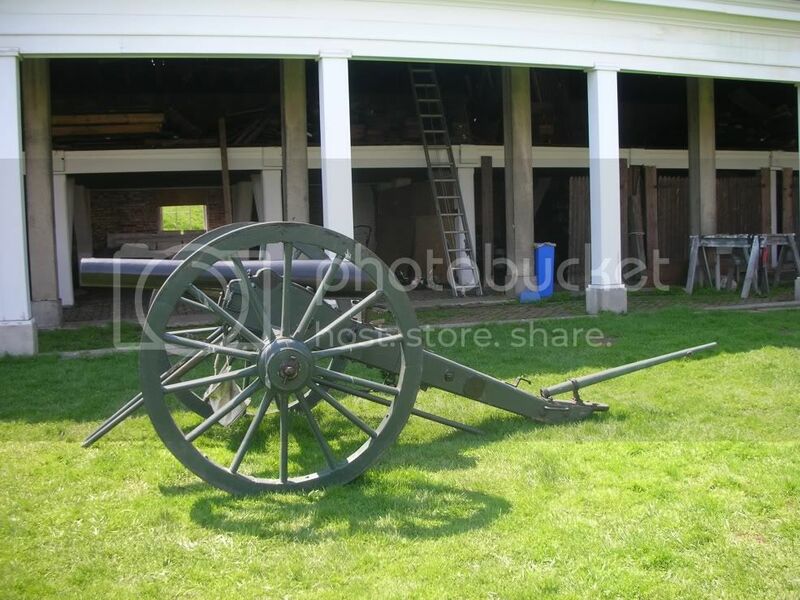 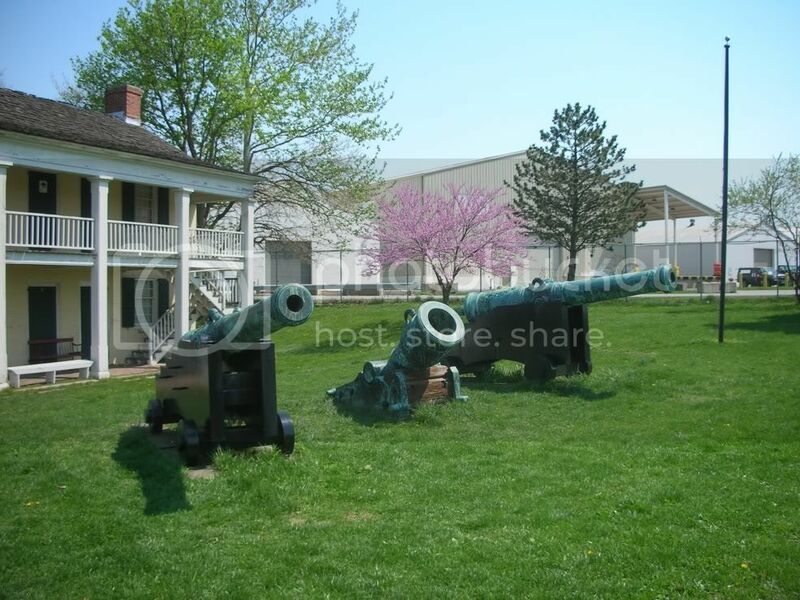 Featured participants included the 14th Rhode Island Heavy Artillery, 54th Massachusetts Company A, 3rd and 6th U.S. 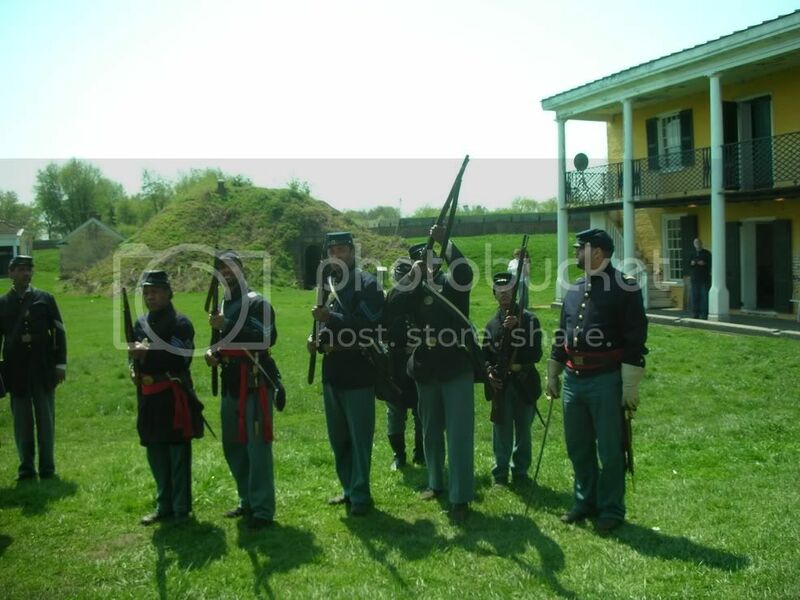 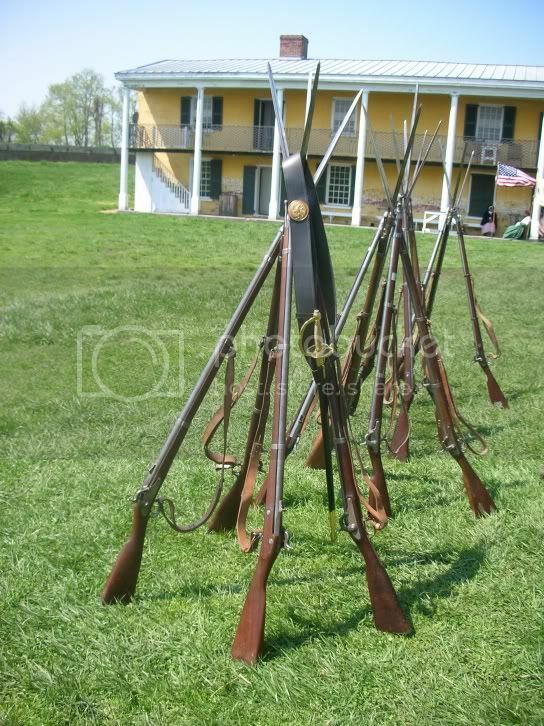 Colored Infantry, Camp William Penn Team and the United States Colored Artillery 12th USCHA.